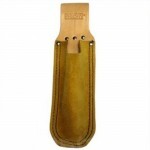 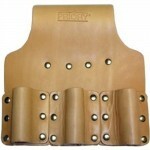 Heavy duty tanned leather scaffolders tool belt. 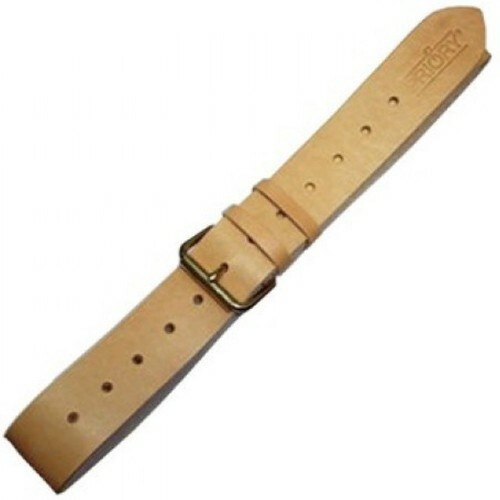 4 rivets secure buckle to belt. 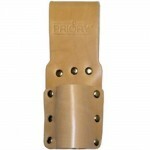 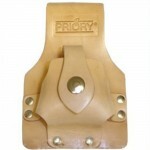 This belt is design to work with the Priory loop frogs and holders. 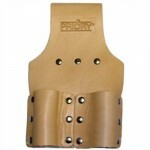 Fits waist sizes up to 42 inches.